​Welcome to the quickest and easiest computer repair service in Los Angeles. Our experienced professionals will diagnose your problems free of charge. Just bring it in to our shop location. We are located @ 3757 Overland Ave, Los Angeles, CA 90034 with parking in front. We have been servicing this community for over 15yrs. Providing the best and most cost effective solution to all your computer and networking needs. 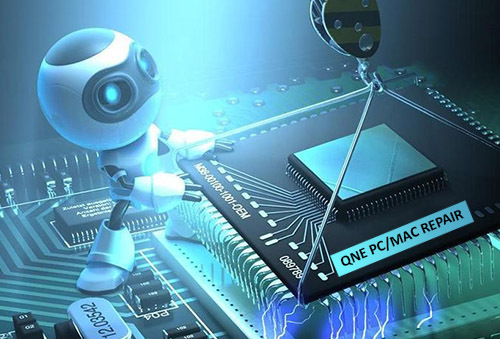 With Quick N Easy Computer Repair services have become personal again. ​​Call and talk to a certified technician who can help you right away. We offer same day services within reason and will always do our best to find the most cost effective solutions to your problems. 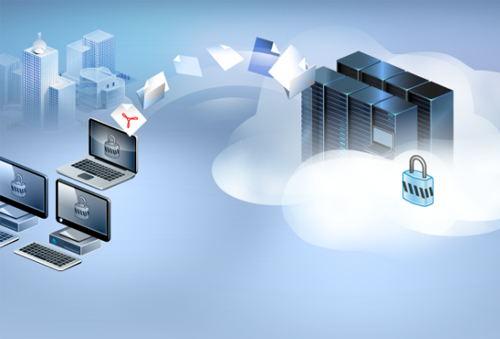 We offer online backup solutions to protect your data and guarantee all of our work. One stop for all IT solutions! 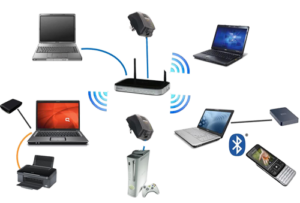 Our technicians can service your computer from a remote location. We’ve been setting up servers and troubleshooting Networks, PC’s and Laptops for over 20 years. Helping companies to maintain a steady work flow, with least amount of down time. Now it’s time for us to bring that same quality into your homes and small business. We set ourselves apart with unwavering integrity and a strict code of ethics. We Service the following Los Angeles Areas without Travel Charges Airport LAX, Bel Air, Beverly Hills, Brentwood, Century City, Culver City, El Segundo, Hawthorne, Inglewood, LAX, Los Angeles, Malibu, Mar Vista, Marina del Rey, Pacific Palisades, Playa del Rey, Redondo Beach, Santa Monica, Venice, West Los Angeles, Westchester, Westwood and more…. 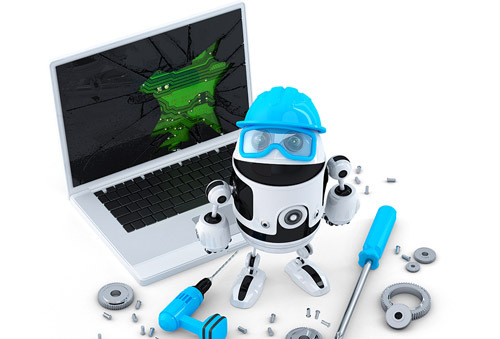 Our computer repair technicians have many years of hands on experience with troubleshooting computer related issue using the latest technology. We are quick to find the problem and easy on you finances. We are experienced in the latest versions of MS Outlook and can help you if your experiencing errors with sending or receiving e-mails, freezing or just need to transfer e-mails to new computer. Why limit yourself to internet on one PC. We can wire your place to share DSL on all your computers in the house or business. 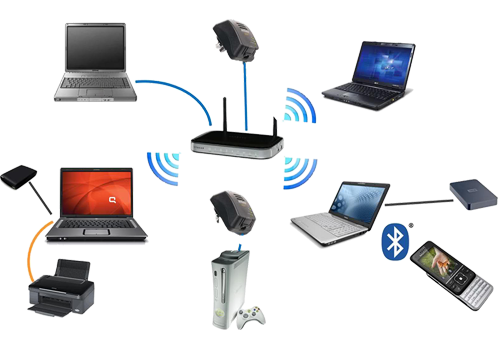 we can even do it wirelessly to eliminate clutter of wires. We use only top of the line parts for our repairs and full replacement warranty on all new parts we sell or install. Quick N Easy guarantees all of our computer repairs and services. Don’t go out and spend thousands on a new computer until you check with us first. Chances are we can save you money by upgrading your existing computer. Adding more memory could really help speed things up for you. We can come and install it for you. 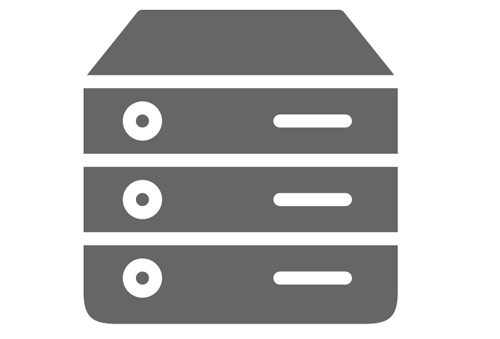 We can install internal or external backup units for your existing computers or network. Don’t wait until your computer crashes until you call us to recover your data. In no time we can have a experienced computer technician on site at your location to back up your files. Nothing happens when power button is pushed our technicians can test your power supply and replace if necessary. 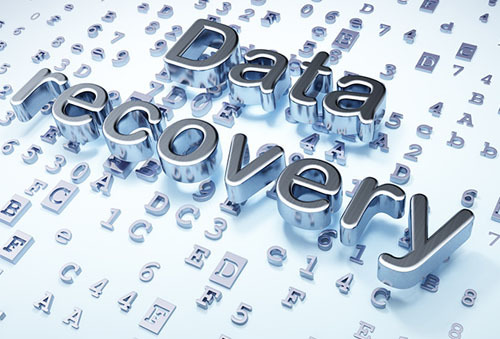 We have the technology to recover data from crashed or re-formatted hard drives. Call us before you spend thousands somewhere else. We have saved some of our clients from having to close down because we recovered there important files. As soon as your computer arrives just leave it in the box and give us a call. We will come out and completely setup your new computer, including your printer, scanner, camera, palm etc and transfer your old files to your new computer. We can also train you and/or your company how to use the new equipment. Just like your automobile your computer should be tuned up a couple times a year. We can clean out those temp files to free up disk space. Clean-up your computer start-up programs to help it boot faster and run more efficiently. We provide computer clean-up/tune-up services just like your auto to keep you up and running. We provide spyware removal which is the leading cause of computer and internet slowing. 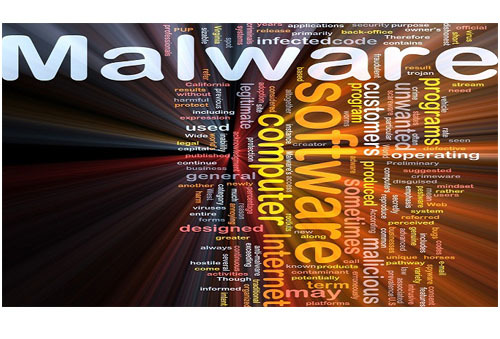 Beware of phony programs which claim to remove what is actually spyware itself. We can replace or upgrade your hard drive complete with data backup. Please call us as soon as you notice a weird noise coming from your PC, because early detection is the key to data loss prevention. unable to send or receive emails? Our technicians are experienced in troubleshooting most major email programs. We’ll have your email system up and running in no time. If your having problems connecting to a local or network printer we can troubleshoot the problem for your. If it’s a local printer try to add and remove it first. We are experienced in setup and troubleshooting all major ISP’s, Were not reading from a book when you call us. Our technicians have already learned from hands on experience. 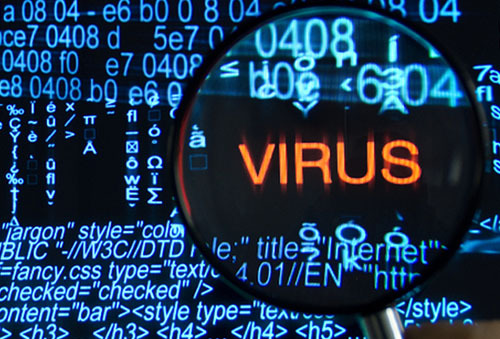 We are experienced at removing viruses and spyware with out worry of data loss. 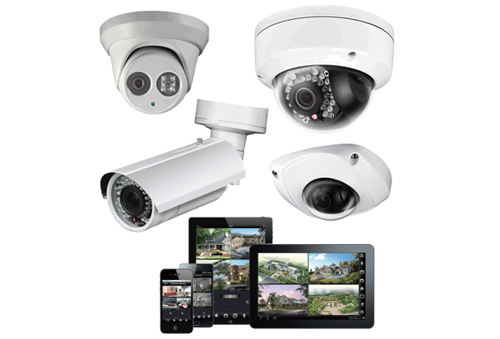 We can install the most proficient protection available. We can install extra fans if necessary, sometimes you might need to add a little heat-sink compound to help cool CPU. When you turn computer on and everything seem to be going ok until O/S begins to load, halfway through the computer restarts by itself and repeats this process until you turn it off manually. Many different factors can attribute to this problem. Check to see if a firewall might be the problem. If not give us a call to help you troubleshoot this issue. My system went down yesterday because of a virus, and I couldn’t use the computer, though I was under intense time pressure. David had been highly recommended by a colleague years ago, so I thought I’d try him. He came to my office a few hours later, took command, fixed everything I needed him to fix, and gave me some extras that I didn’t know I needed–without extra charge. His graciousness, professionalism, and obvious knowledge and competence were refreshing. Best of all, I have a computer that is running better than it has for years, and at a very reasonable price. What more can a businessman ask for? What happened is my computer froze and I was unable to open my user profile. After numerous attempts of trying to open the profile to no avail I decided to Yelp computer repair and found this place. Great service! I brought my Dell tower in around closing time and it was ready the next morning. The gentleman was able to remove malware and check my virus software (said it was running good), and get the computer running again! His service after price comparing with Best buy is waaaay more economical! Thank you for the great service. I’ll definitely bring any additional computers here for repair. When my usual repair place couldn’t fix my dying PC hard drive for 2-3 days I tried Quick N’ Easy. Their setup is a little funky in the corner of a mattress store, but I was put at ease quickly by David’s easy manner and competence. He was able to put it on the bench immediately and diagnose it and performed the installation of a new drive and data recovery quickly. When I got home it turned out that there was a glitch caused by an odd BIOS setting, but David was extremely conscientious in tracking it down and making things right. The cost was very reasonable. I would go back there. I just had to Update this review.. First visit and review was done in 2012 when I stumbled upon this great PC REPAIR SHOP!! You have no idea what how I have relied on David and Brian to help me throughout the years with my computer needs; desktop and laptops and they have never let me down! They are so knowledgeable!! David and Brian are an amazing team that will not let you down and will go above and beyond your expectations without charging outrageous prices and meeting unbelieveable time retraints to get the job done!! I order all of my computers thru them and they handle all repairs and updates! Once you go to them you will never go anywhere else either! They will advice you confidently on any questions you have regarding your computers. I will never let anyone else touch my PC’s! thxs to David & Brian for always taking care of my computer needs quickly and keeping costs very very affordable!! Fixed my build! I brought him all the parts (after i built it and was greeted by a bios beeping.) he put it together and resolved the issue! Affordable, and kind staff Thanks Brian! Used this service 3 times in the past, hands down a fantastic service. Both Bryan and Dave are so knowledgeable! I’ve used them for my business and being a business owner my computers are an essential part of my day to day… So literally called them on all 3 occasions were at my business with in an hour or so and had me up and running!!! Would highly highly recommend them, fairly price A+ service!!! !